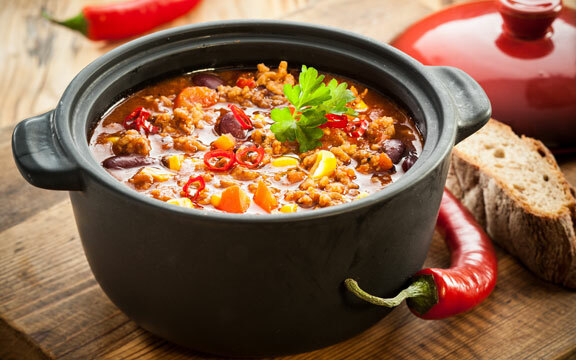 Try a Crock of our hearty hunting-camp style chili! Willie’s Chili — 12oz Crock of Hunting-camp style, hearty and spicy, served with sour cream & cheese. Soup of the Day — 12oz Crock of Made fresh daily and served piping hot. Ask your server for today’s choice.